Tipard DVD to PSP Converter for Mac is poised to convert DVD to PSP on Mac. This Mac DVD to PSP Converter is just designed for Mac users to convert DVD to PSP video formats, including MPEG-4, H.264, H.264/MPEG-4 AVC, AVI, DivX, XviD,WMV and HD H.264, HD DivX, HD WMV, HD XviD, HD MPEG 4, HD H.264/MPEG-4 AVC as well as to convert DVD to PS3 MP4 format. Convert DVD to PSP MPEG-4, H.264, H.264/MPEG-4 AVC, AVI, DivX, XviD,WMV. Extract DVD audio to MP3, M4A, WAV, WMA audio formats. Clip any segment of your DVD by setting the exact start and end time, and adjust the playing region of the video to fit for your PSP and other players. With several files merged into one file for output, you'll enjoy a single long movie with a single click with this DVD to PSP Converter for Mac. 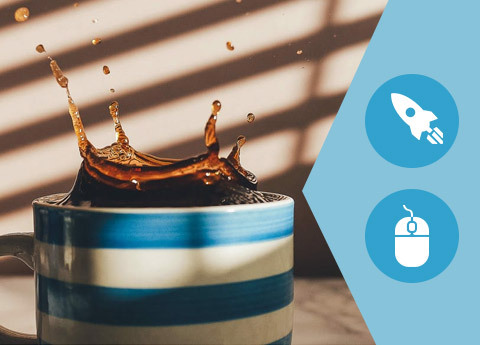 To personalize your video, you can add a text or picture watermark with customized transparency and position in your video. 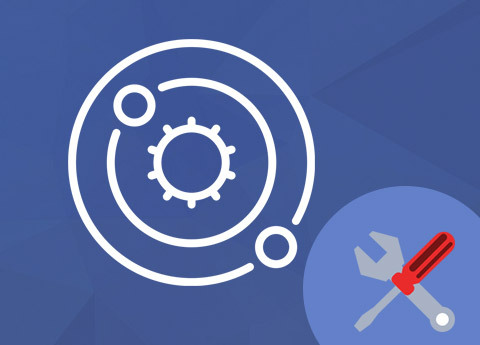 You can set different output formats for each source file and start the conversion simultaneously. 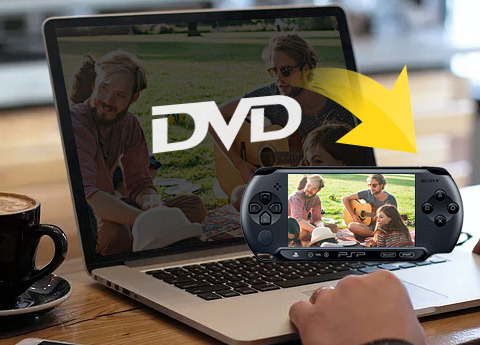 Mac DVD to PSP Converter software allows you to adjust, such as Video Resolution, Video Bitrate, Frame Rate, Encoder and Audio Channels, Sample Rate, Encoder, Audio Bitrate then save all those settings as user-defined profile for future use. 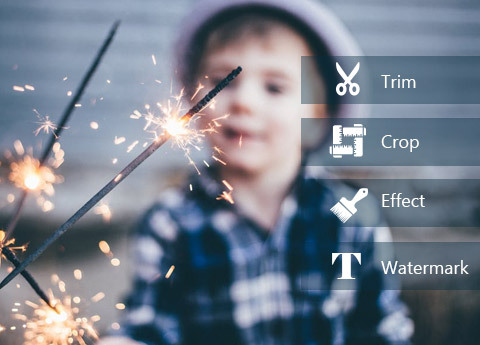 It is so convenient for you to preview your instant original video and output video effect for your further operation. You can also capture your favorite pictures. 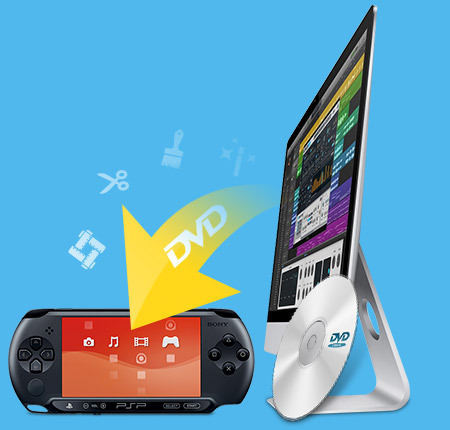 It is very easy to use this Mac DVD to PSP Converter for Mac. With just a few clicks you can finish the process of converting your DVD to PSP video for Mac.